Flat track racing enthusiasts who attend the annual Sturgis Rally in August are a lucky group. 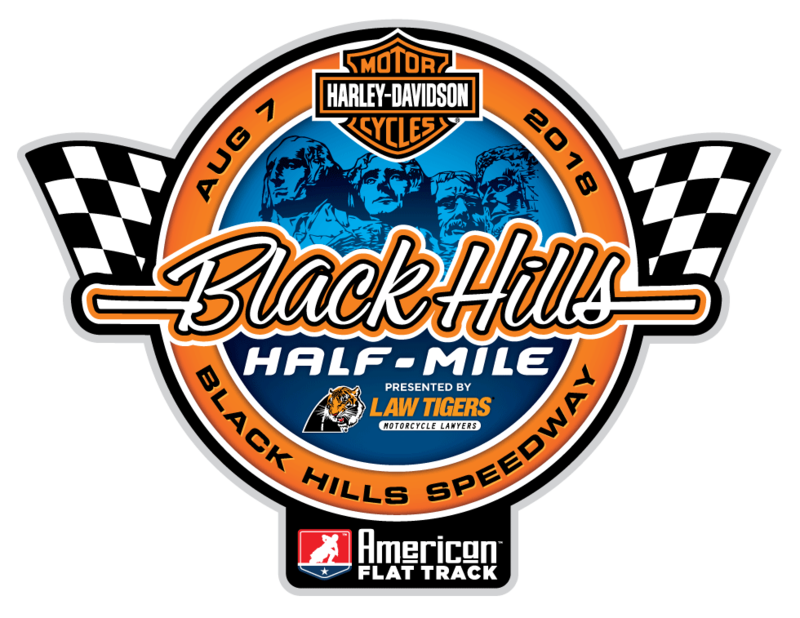 Not only do they get to experience the craziness of the Buffalo Chip TT, but two days later – on August 7, 2018 – they get treated to the high speeds and lurid, full-bore cornering of Black Hills Half-Mile at legendary Black Hills Speedway in Rapid City, South Dakota. The 2017 Black Hills Half-Mile was another Indian Motorcycle fest in the AFT Twins class, with the Wrecking Crew of Jared Mees, Bryan Smith and Brad Baker going one, two, three on their FTR750s. Brandon Price, Shayna Texter and Kevin Stollings filled the podium in the AFT Singles event. 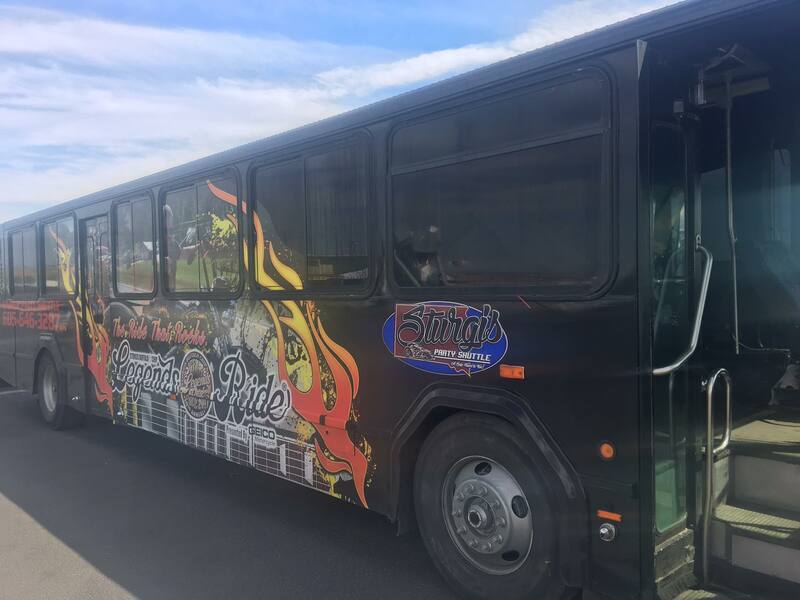 Things are sure to be every bit as competitive this year, so get your tickets early and plan to thoroughly enjoy yourself at this year’s Sturgis Rally! 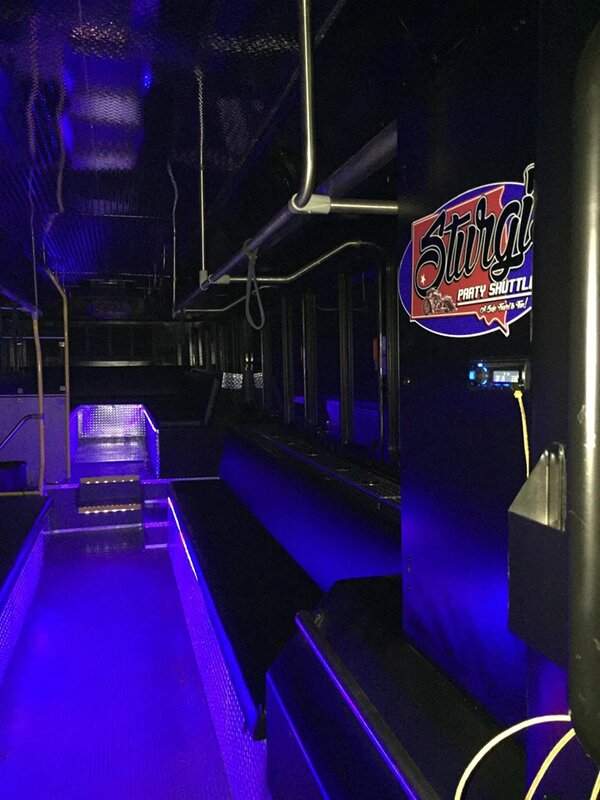 Includes a Turn 4 VIP Tent Ticket ($160) or a General Admission ticket ($70), a bus ride from Glencoe Camp Resort to the event and back - beer included on the bus. *If you are not a Glencoe camper, there will be free parking at the bus pick up location for fans. 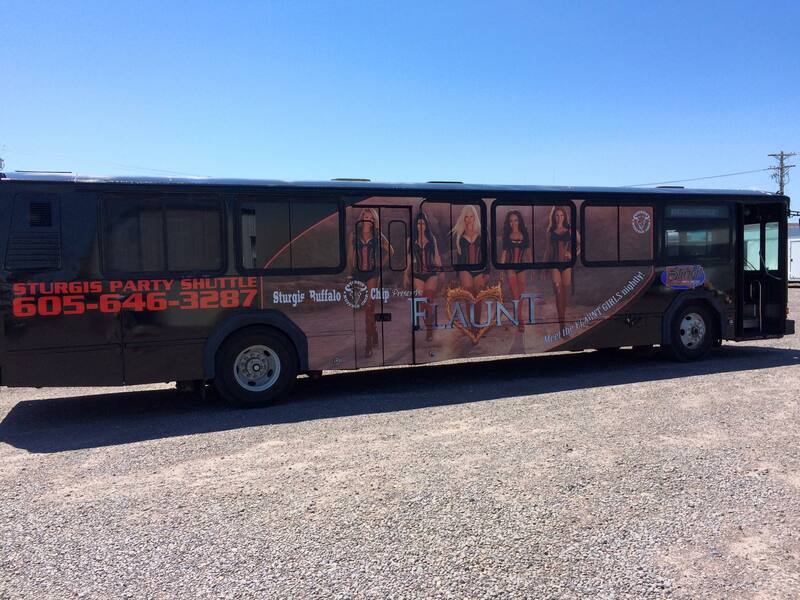 **Must be 21 years of age or older to ride on the GLECOE Bus.